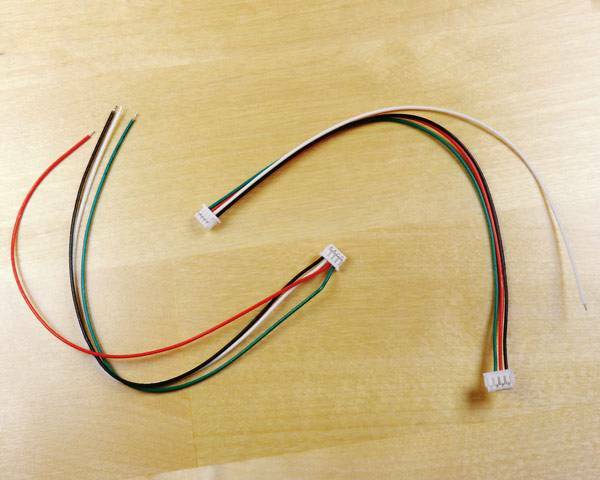 Replacement wire set from the D4R-II receivers. Replacement wire set from the D4R-II receivers. Includes 2 harnesses as pictured. 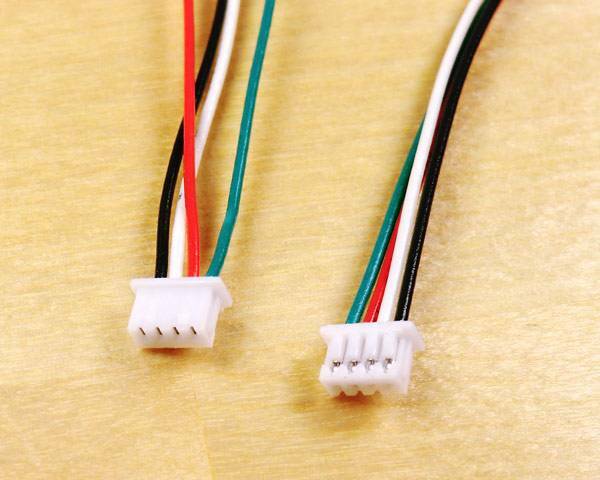 These are great for replacing damaged harnesses, or making new custom harnesses for the D4R-II, X4R or X4R-SB receivers.